Doogue + George have extensive experience appearing before a Royal Commission. 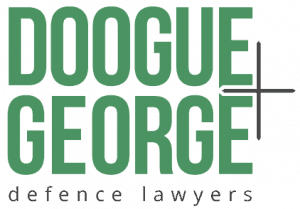 Doogue + George lawyers have appeared as counsel and instructing solicitors, representing politicians, senior religious figures, business owners and public servants. Every case is distinct to the individual’s particular circumstances. What is common is that it’s a stressful time for everyone involved. Appearing before a Royal Commission is a specific and complex area of law that requires thorough preparation and understanding of the how the law applies to a situation. It is imperative to seek advice from legal professionals who understand the law in this context.